Football season is back, and along with cheers, jeers and sighs in front of the big screen come hungry friends looking for fistfuls of salty and savory snacks to munch. Try your hand at these varieties for something new. Drizzle in 1/2 cup hot water and puree until smooth. 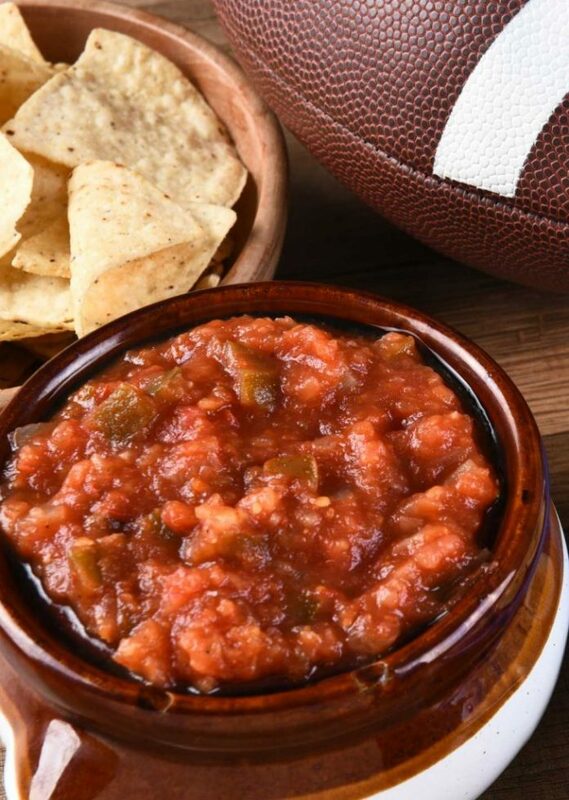 Melt cream cheese and salsa in microwave and mix until smooth. Puree in blender until smooth and add hot sauce, paprika, salt and pepper to taste. Serve with ridged potato chips.